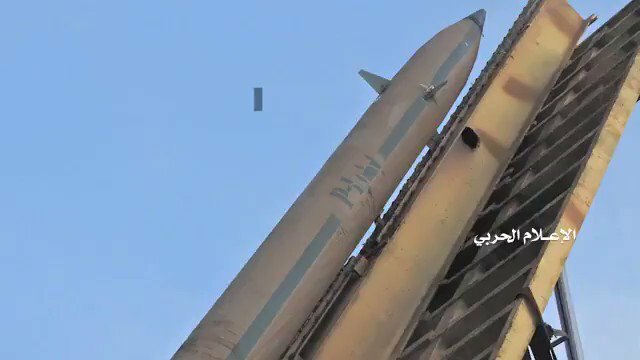 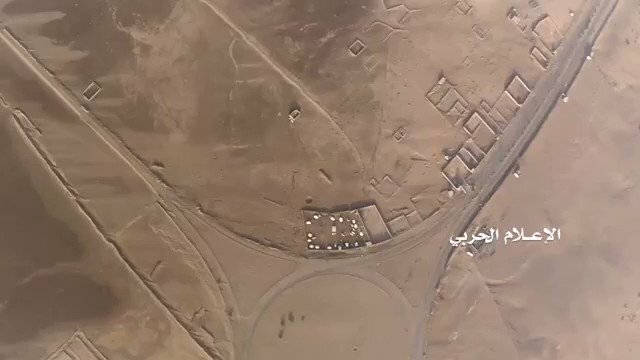 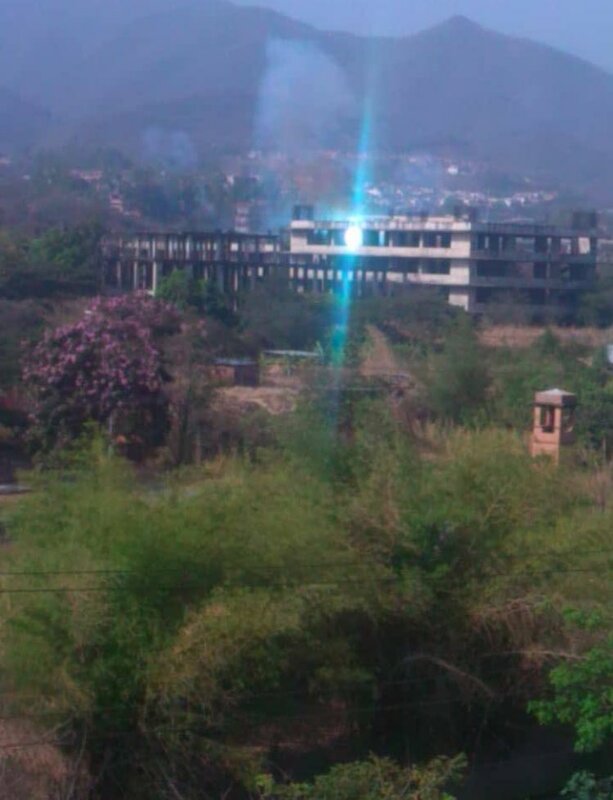 Houthis firing Badr-1P ballistic missile at empty building. 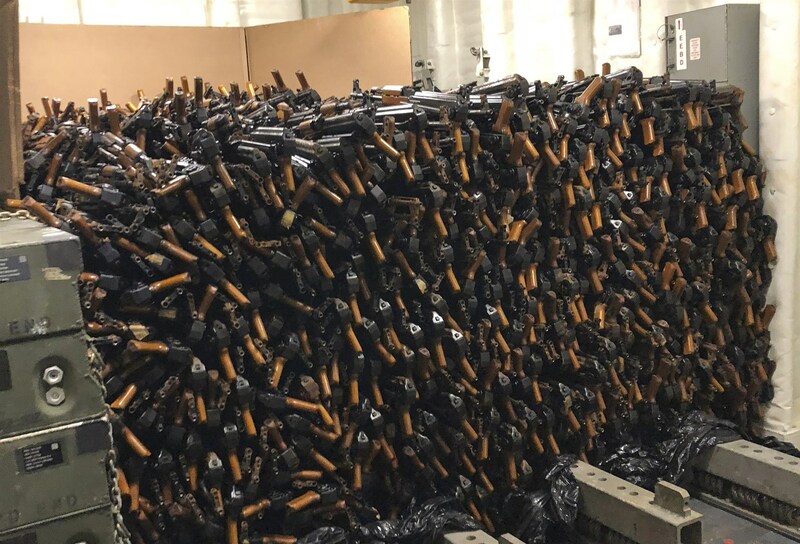 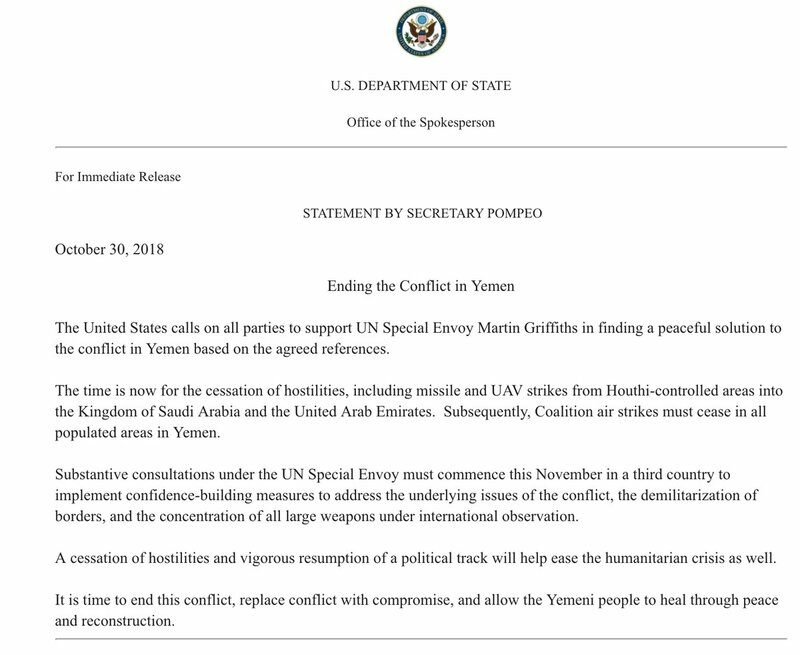 The U.S. suspects the rifles were bound from Somalia to Yemen to aid the Houthi rebels in the nation's three-year-old civil war, and that Iran was involved. 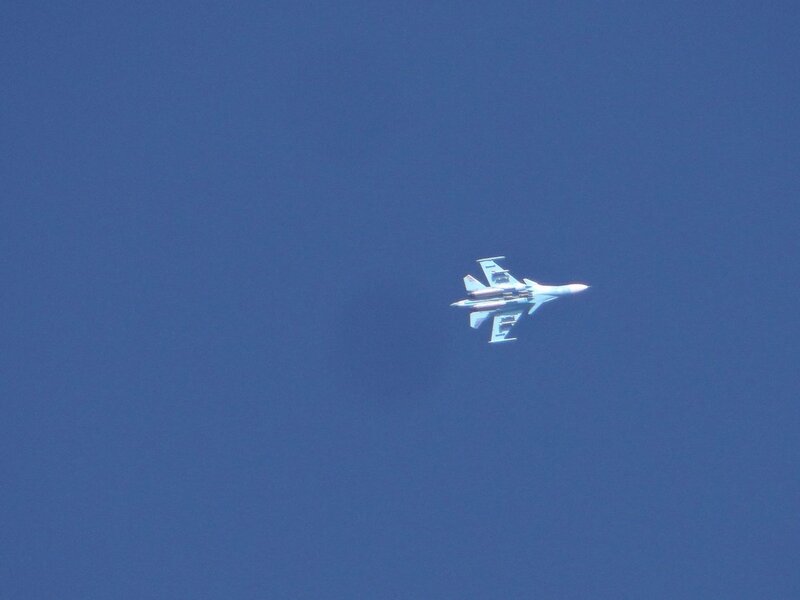 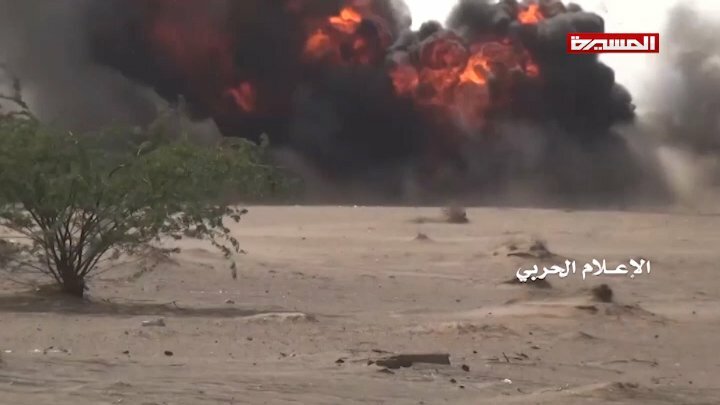 Yemeni hospital official: Death toll from airstrike by the Saudi-led coalition near port of Hodeida climbs to 19. 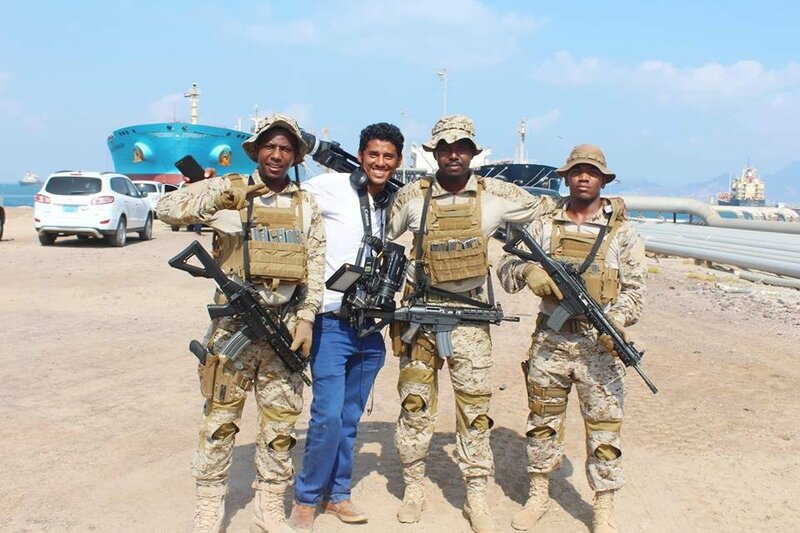 Houthi fighter carrying AK with rails during attack in Hifan district of Taiz province. 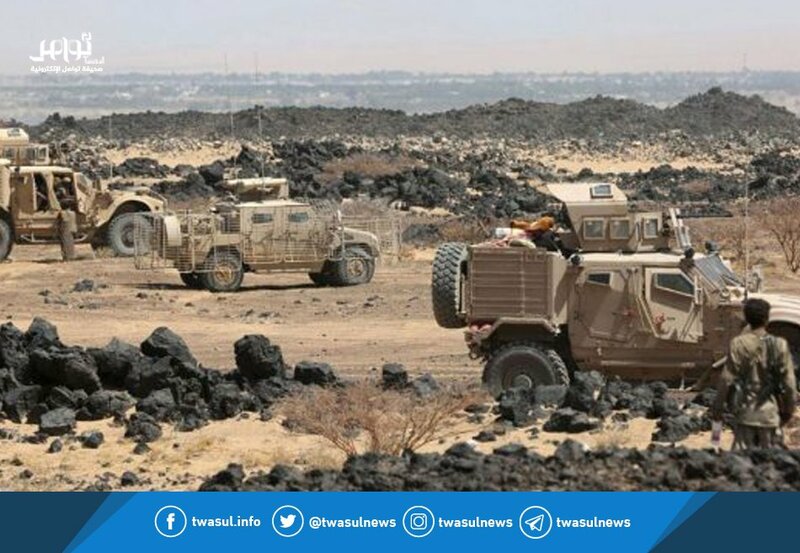 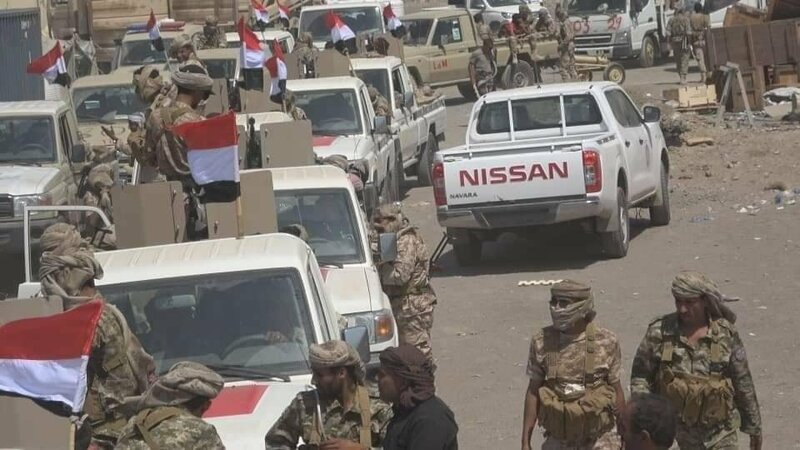 Affash's republican guard and southern's Amaliqa sends reinforcements to Hodeidah. 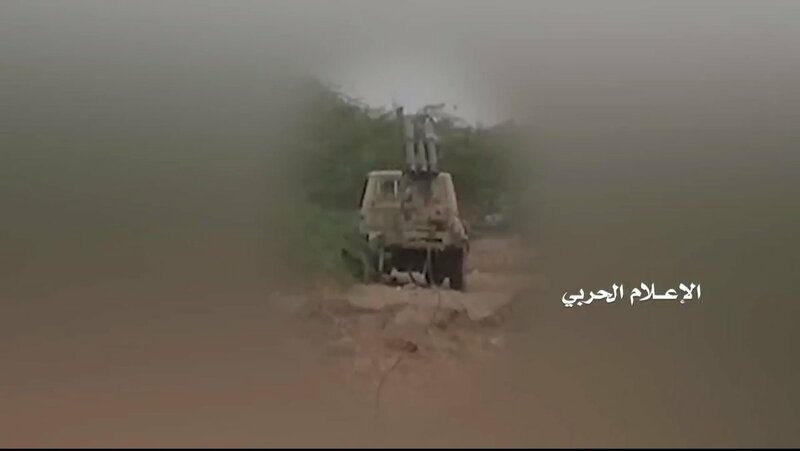 Some rare weapons from the video: homemade rocket launcher, AK-103, single-shot grenade launcher and night-vision device among trophies. 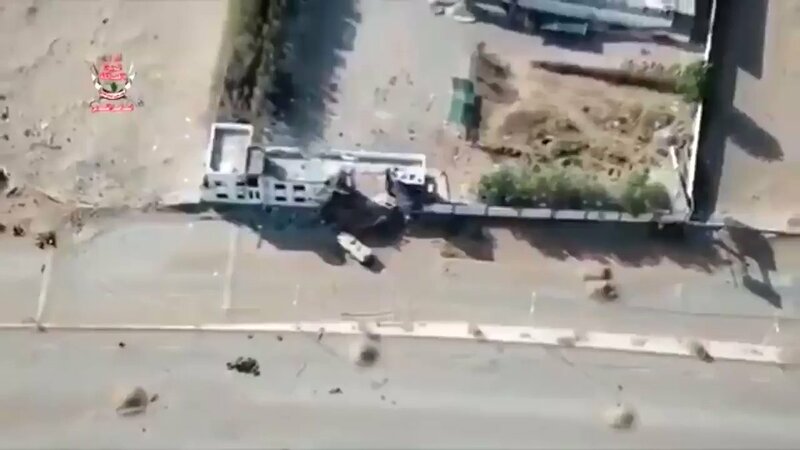 Looks like Sanaa-Hodeidah road again under Houthi control. 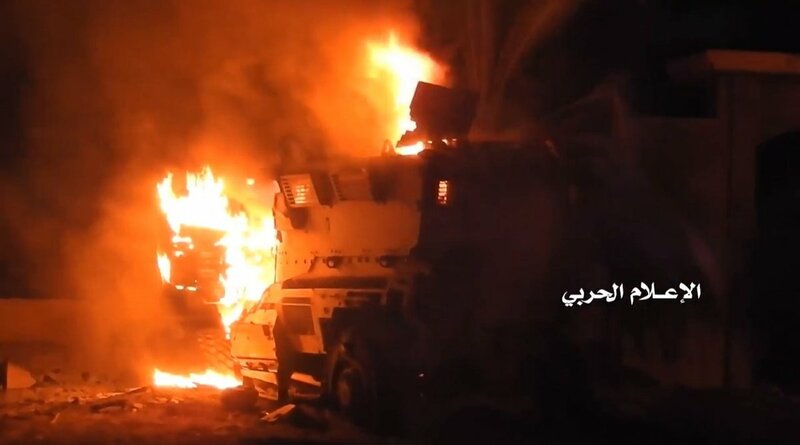 At least two MaxxPro MRAPs and Nimr Ajban were burned. 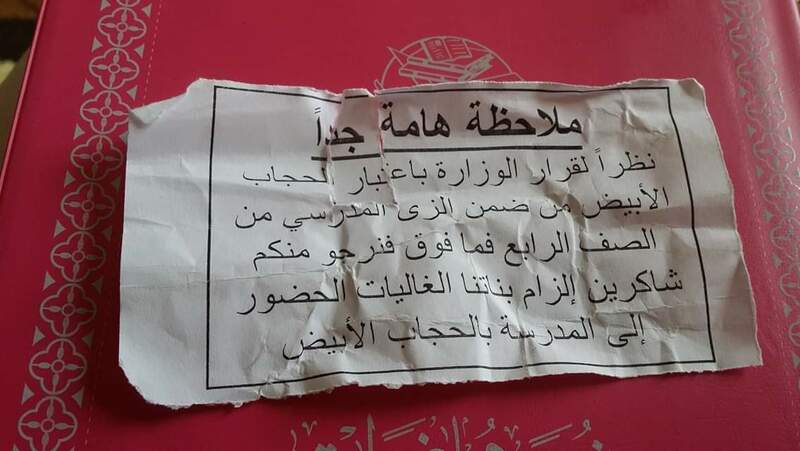 The Houthis forcing girls from grade four and above to wear white headscarves in schools.